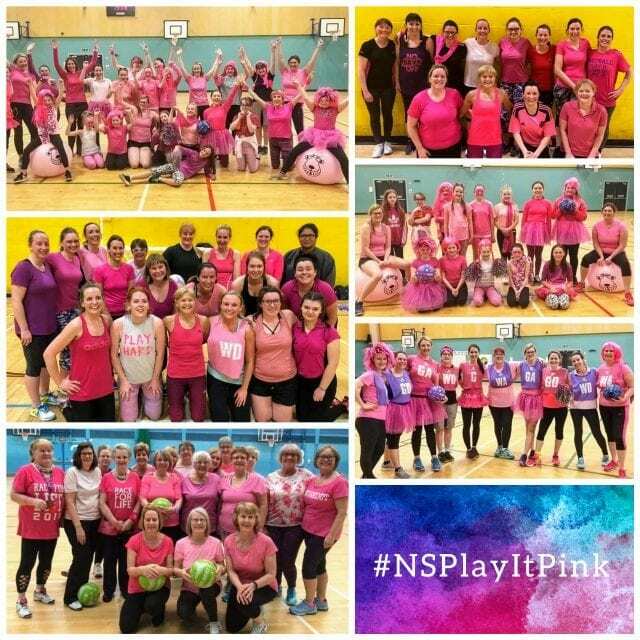 As preparations continue for the Scottish Thistles’ Netball World Cup 2019 campaign, we are excited to reveal a three match series for a newly formed Scotland (A) team, starting with an International with Republic of Ireland. 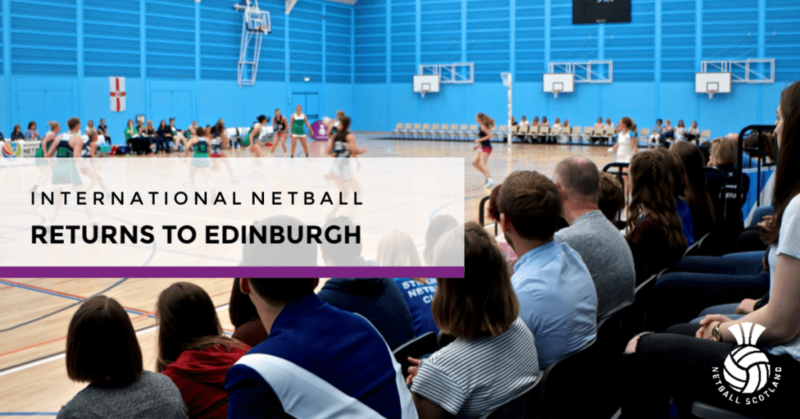 In partnership with event funders Edinburgh City Council, Scotland’s developing talent will welcome the Netball Ireland side for a one off game on Saturday 17th November, with two further Scotland (A) events planned for 2019. This match will be played at Oriam, Scotland’s Performance Centre, and we want YOU there for an afternoon of quality netball and a chance for you all to be #BackingPurple on their quest for the best ever Netball World Cup performance. Who’s involved in Scotland (A)? 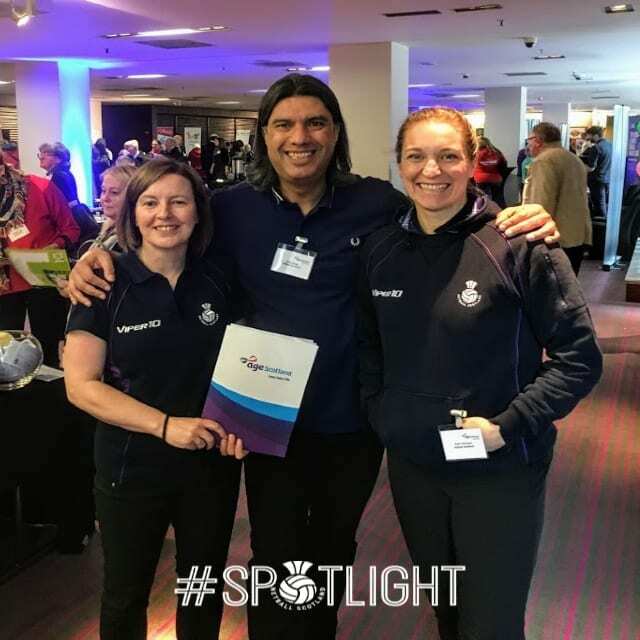 An exciting opportunity for Scottish Thistles‘ Management duo Jill Anderson and Lesley MacDonald to take on the roles of Lead and Assistant Coach, supported by Team Manager Yvonne Creighton. We will be revealing the Scotland (A) v Republic of Ireland team in just a few weeks, selected from a squad that includes the Scottish Thistles Netball World Cup squad and Strathclyde Sirens training partners. It is worth noting that athletes not available for selection will be our 8 Scottish Thistles named in the 10-player line up for Strathclyde Sirens 2019 season (read more here). Featuring athletes from our Under 17, Under 21 and Scottish Thistles programmes, this is your chance to check out the future of netball in Scotland, and to catch some of our up and coming talent in action. “In a World Cup year it is important for Netball Scotland national athletes to gain valuable match play experience. 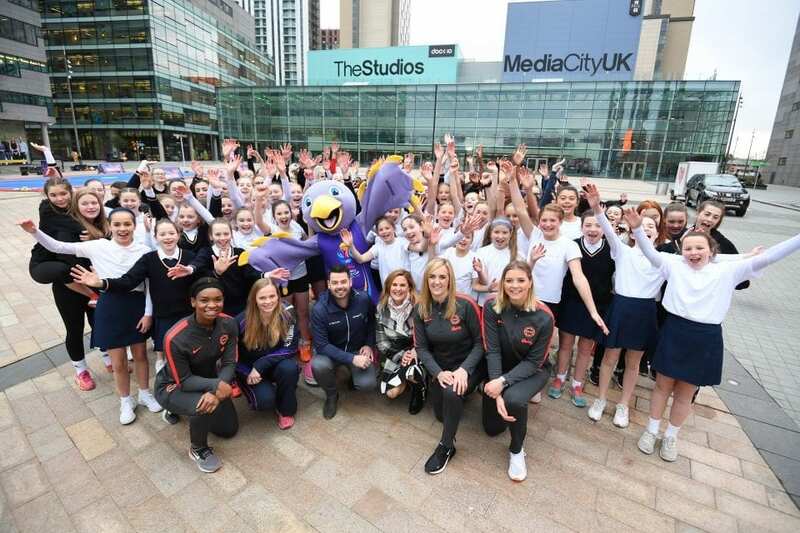 The Scottish Thistles will play International matches in the lead into the Netball World Cup, as well as compete in the Vitality Netball Super League as the Strathclyde Sirens. But to ensure we give more of our national athletes an opportunity to gain International experience it was important to form the Scotland A squad and to arrange International match play. To purchase your tickets (priced just £7 (adult) / £5 (child)) for this upcoming International event, visit the Go Membership portal.